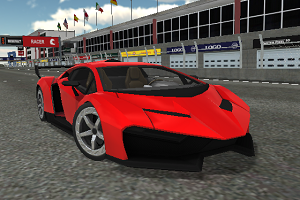 Supercars Drift is a brand new 3D racing game. 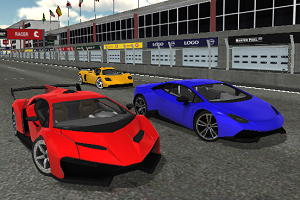 Choose between many different sportscars and try to drift as much as possible on the racetracks. Level up to unlock new cars and beat your friends' highscores.